Another week passes and Gamer Grub have dissected the web for the very hottest gaming news. Last week we saw some exciting new screenshots for Grand Theft Auto V, a new Watch Dogs leak and a release window for the highly anticipated Battlefront. This weeks hottest gaming news offers even more juicy information on some of the most popular upcoming titles remaining this year. The good people at Valve recently gave DOTA 2 subReddit members an opportunity to tour their Seattle offices but I don’t think even they expected this to happen. During the tour one of the members managed to snag a photo of an internal change log, think of it as an electronic notice board. On this change log was information regarding Left 4 Dead 3 and Source 2. The Source engine has been behind all of Valve’s most successful titles since its original release with Counter Strike in 2004. We’ve known for some time that Gabe Newell was planning to release a new version of the popular engine as he was previously quoted saying they were just waiting for a game worthy of launching it. 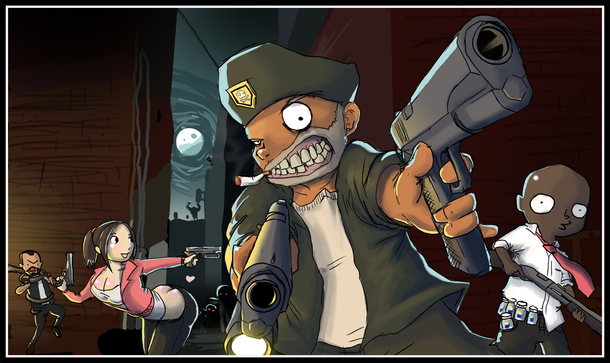 The co-op zombie shooter touched the hearts of thousands and the news of a potential sequel is sure to please both the competitive and zombie gaming crowds. A brand new Battlefield 4 gameplay clip has been released, showcasing the graphical capabilities of the famous FPS title when pushed to the very brink. The new exclusive video clip demonstrates what Battlefield 4 may look like on ultra settings as seen on the Pixel Enemy YouTube channel. Graphics aren’t everything but when a game looks this good, they certainly help. The dust particles flying off the pillars, the debris falling from the sky, it all combines to create a truly atmospheric experience. 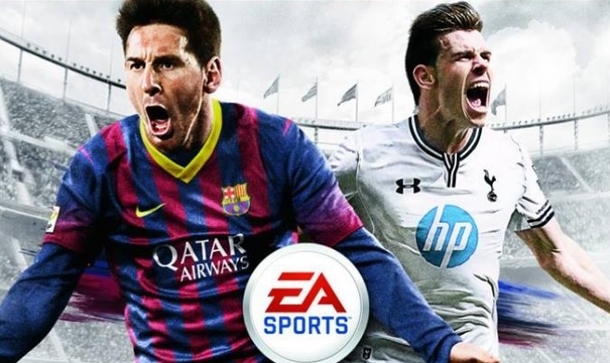 It was revealed in July that Gareth Bale would be the new face of the FIFA 14 front cover alongside the legendary Lionel Messi. At the time Gareth Bale was a leading man for the English Premier League team, Tottenham Hotspurs, but since then speculation has been rife regarding the Welsh players future in the English divisions. Footballing giants Real Madrid have placed a record-breaking offer of £85m for Gareth Bale, topping that of the previous record held by Ronaldo (£80m). Should Tottenham decide to sell Gareth Bale, which is seemly extremely likely, the cover will have to be changed to feature Gareth Bale’s new kit. That’s not the only potential problem though as FIFA UK has always featured a player from English leagues on the front cover. Currently only Messi and Bale have been revealed so there may be the addition of a third player at some point should Tottenham take the offer. With Gamescom rapidly approaching every developer is doing their best to grab the headlines but none more so than Nintendo. Despite current concerns over the success of the Wii U the iconic studio is holding nothing back for the upcoming event in Cologne. 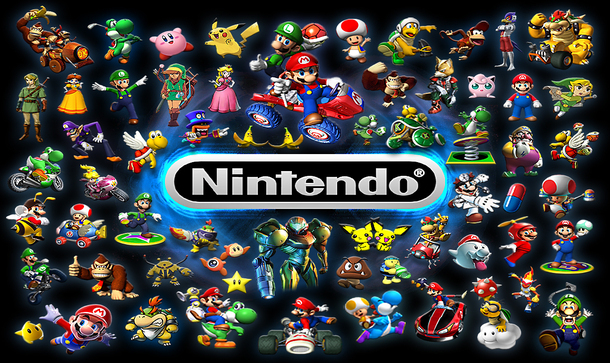 Nintendo have announced that a large number of their upcoming titles will be available to play on the show floor. These titles include Mario Kart 8, The Wonderful 101, The Legend of Zelda Wind Waker HD, Sonic Lost World and Pikmin 3. The naysayers can call doom and gloom all they want, with an upcoming lineup this huge; the next-generation is still a 3 horse race. Sticking with the theme for this years Gamescom, Square Enix recently revealed their list of titles set to impress the German audience towards the end of this month. They have confirmed that Final Fantasy XIV: A Realm Reborn, Final Fantasy X/x-2 HD, Thief Murdered: Soul Suspect, Lightning Returns: Final Fantasy XIII, Remaster Kingdom Hearts Hd 1.5 Remix and Deus Ex: The Fall will all make an appearance. Additionally we could expect to see some footage from Final Fantasy XV and Kingdom Hearts III following an image of the stage setup. This years E3 may have come and gone but some developers have saved their big guns for Germany. 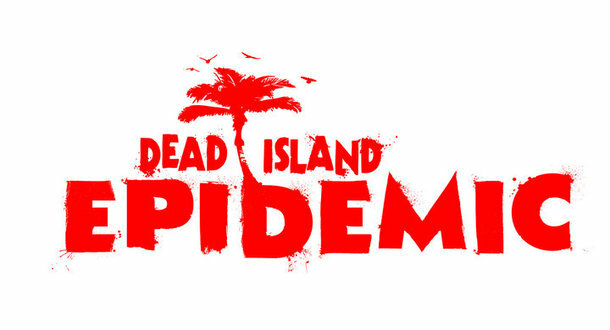 The original Dead Island was met with mixed receptions from critics and players and its successor, Dead Island: Riptide, stirred even more controversy on the review tables. However, both games were considered a success financially and the next installment has been announced, but not as we expected. Dead Island Epidemic will be a free-to-play MOBA game, similar to that of League of Legends and SMITE. That’s pretty much all Deep Silver wanted to say about that, but we’re expecting to see more from Dead Island: Epidemic in the coming weeks. 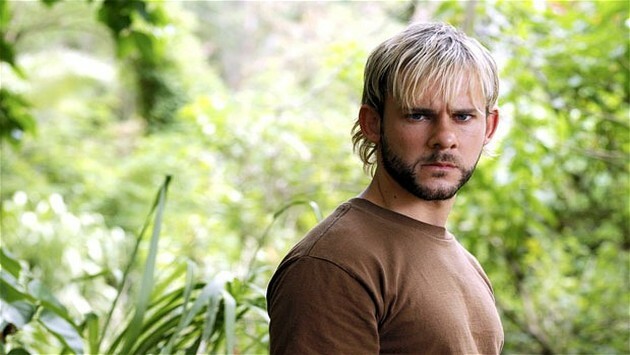 Dominic Monaghan Lets Slip New Uncharted Game? Dominic Monaghan, best known for his roles in Lost and Lord of the Rings, recently let slip information regarding a potential addition to Naughty Dog’s hugely popular Uncharted franchise. Speaking during a conference call regarding his work with the live-action Bureau: XCOM Declassified series, the Lost actor spoke about his passion within the gaming industry stating he was “really excited about the next Uncharted game”. Uncharted is one of the biggest names missing from Sony’s next-generation lineup and despite Naughty Dogs massively popular Last of Us release, they don’t currently have any new games announced. Uncharted is sure to tip the scales should it be announced before the release of the next-gen consoles. Microsoft has just released a new teaser trailer detailing the official global reveal date for the upcoming multiplayer mode in Call of Duty: Ghosts. We already reported on this last week but this week marks the launch of a teaser trailer detailing the same fact. I remember a time when a teaser trailer was actually a tease for the game, and not a reveal of a reveal. The community didn’t respond too well to the video, mainly due to the complete lack of in-game footage but I’m sure they’ll be tuning in on August 14th anyway. 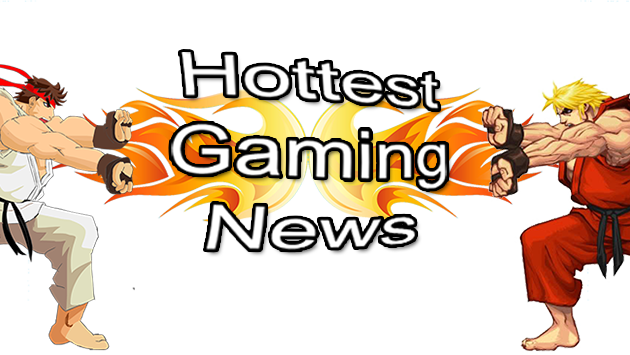 Check back next week for another dose of the hottest gaming news!